18pp. 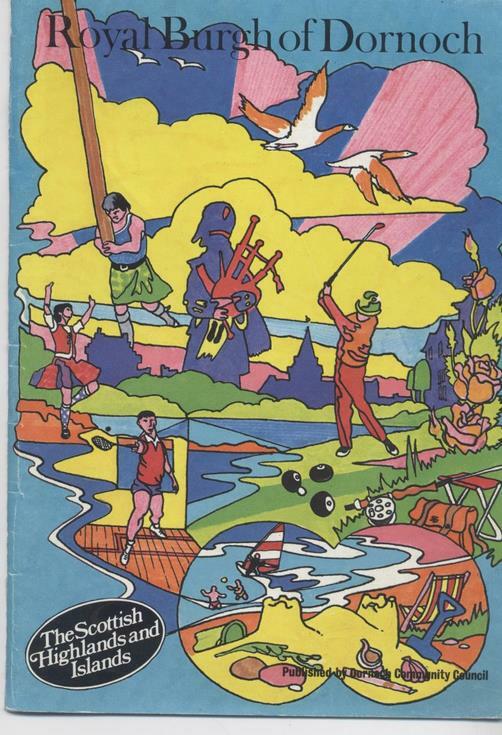 guide to Dornoch with colour photos and advertisements. Brightly coloured front cover; published by Dornoch Community Council.